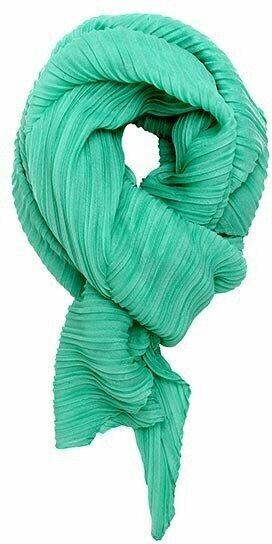 100% Polyester Green Woven Ombre Color Ruffle Oblong Scarf. 14.5" x 86.5". Ivory 100% Polyester 21" x 21" Satin Stripe Elephants Scarf. 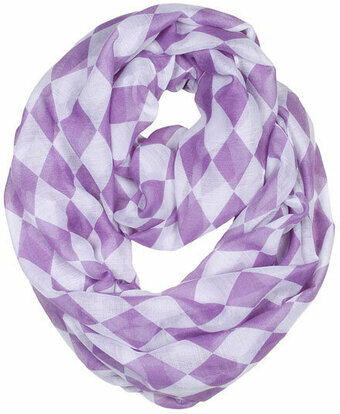 100% Polyester, Lavender Polyester Infinity Scarf With Block Check Pattern. 43.3" X 70.8". 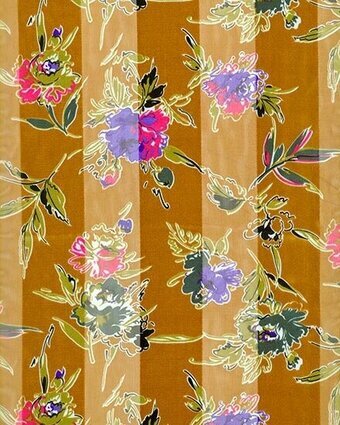 Light Orange 100% Polyester 23"x23" Leopard Satin Scarf. 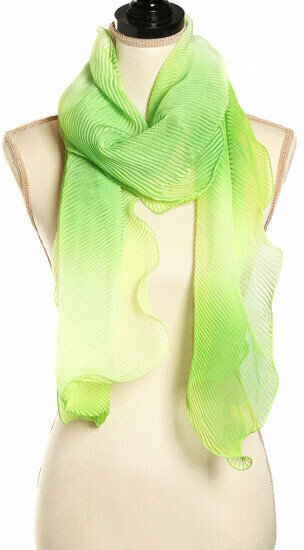 Lime & Green 100% Polyester Skinny Scarf. 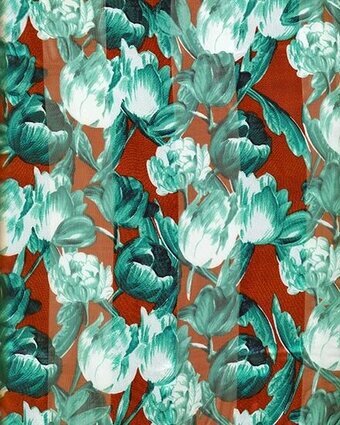 Spice Up Your Wardrobe With These Lovely, Flowy Scarves. 6" X 60". Mint Green 100% Polyester Solid Color Accordion Scarf. 34" x 70". Navy Brown 21" x 21" 100% Polyester Horse Scarf. 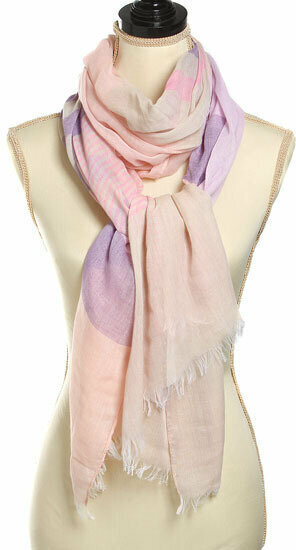 Pink & Purple 100% Polyester, Soft Linen Feeling, Stripe Design Scarf. 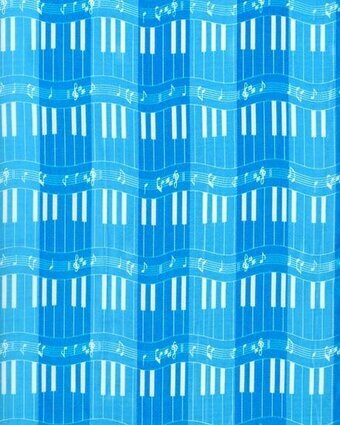 28" x 78". 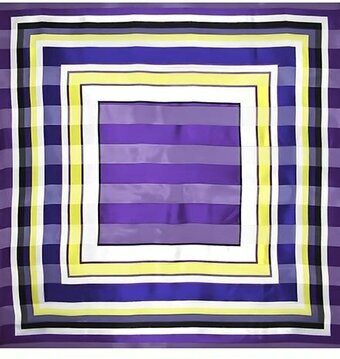 Purple 100% Polyester 42" x 42" Abstract Scarf. Purple 100% Polyester 21" x 21" Satin Stripe Polka Dots Scarf. 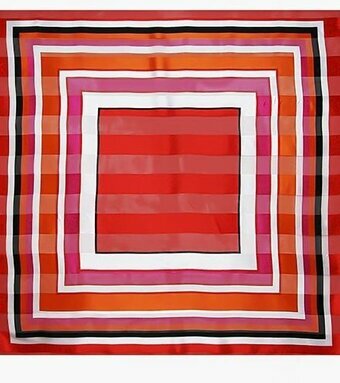 Red 100% Polyester 42" x 42" Abstract Scarf. 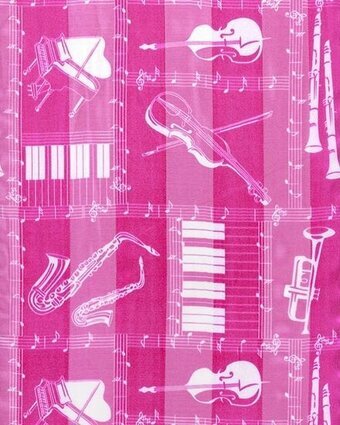 Red 100% Polyester 21" x 21" Satin Stripe Musical Instruments Scarf. Red 100% Polyester 23"x23" Leopard Satin Scarf. White 100% Polyester 21" x 21" Satin Stripe Zebra Scarf. 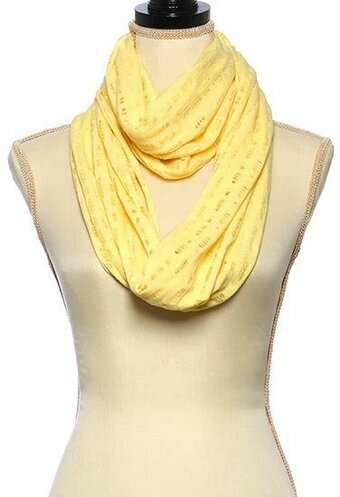 Yellow Polyester Jersey Solid Net Infinity Scarf. 20" x 64".